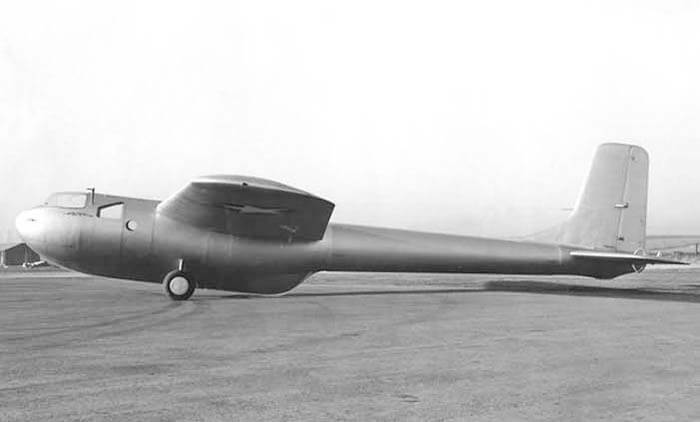 In 1961 President John F Kennedy announced that Lockheed Aircraft Corporation was the winner of a contest to design the first US all-jet production military transport. 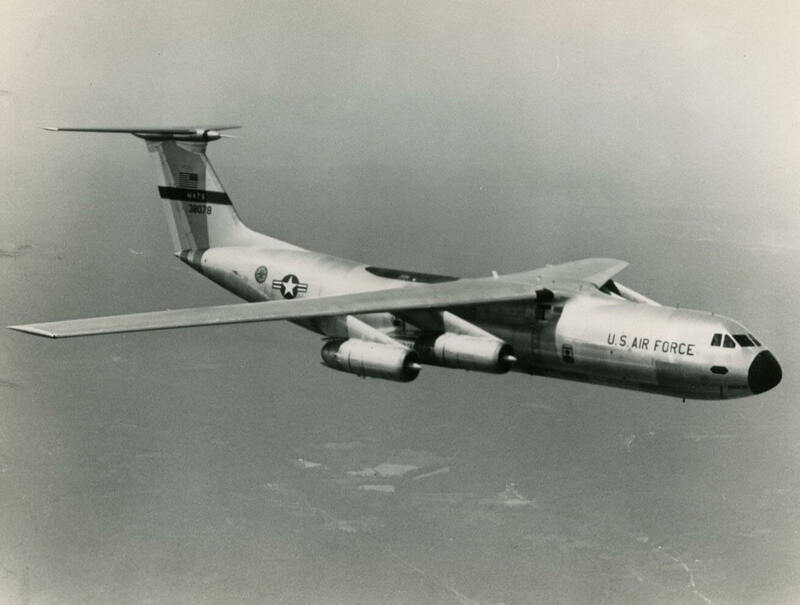 The aircraft was to become the C-141 and first flew in 1963. 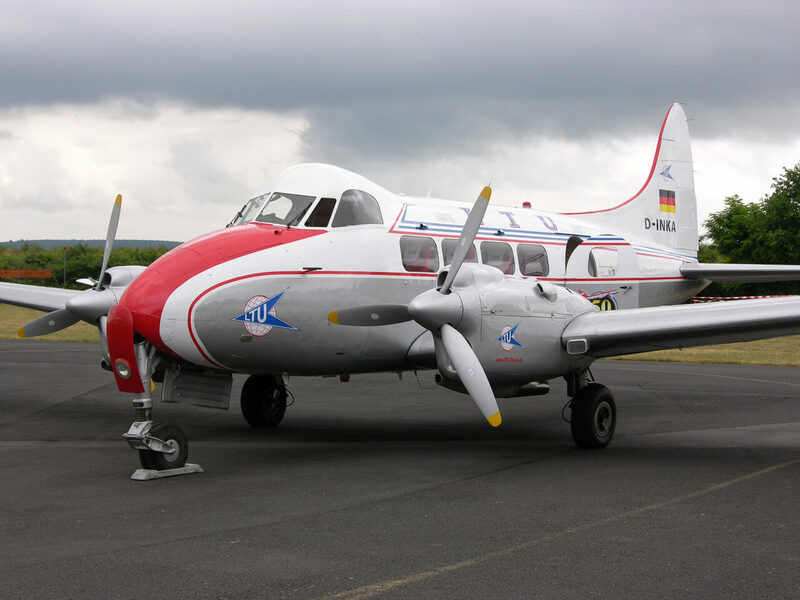 The aircraft entered service in 1964 and soon began regular trans-Pacific flights to South-East-Asia. The aircraft became the first US jet transport that paratroopers jumped from, and the first to land in Antarctica. 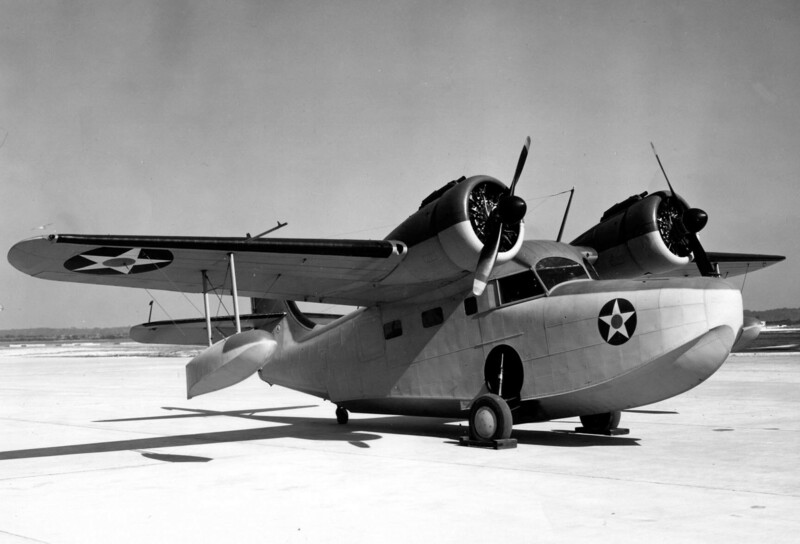 284 examples were built as C-141A models. 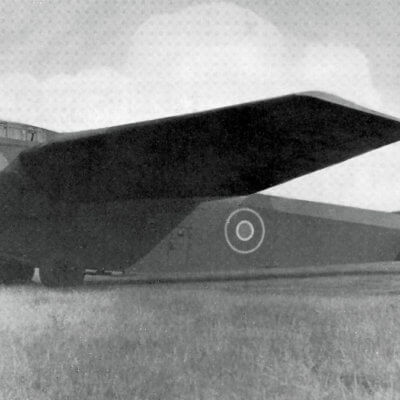 In 1977 a program was started to stretch the aircraft and 270 examples were put through the Lockheed workshops and converted to the C-141B stretched configuration. The final variant was the C-141C, initiated in 1997, which introduced GPS and a glass digital cockpit. 63 examples were converted to C-141C configuration. This title contains the flight manuals and associated documents for the first C-141A model, and the later C-141C in USAF service. USAF Flight Manual for the C-141A, T.O. 1C-141A-1 dated 13-9-67 revised to 1-5-72, with approx 800 pages. USAF Flight Manual for the C-141C, T.O. 1C-141C-1 dated 1-6-03, with approx 1088 pages. USAF Flight Manual Appendix Performance Data for the C-141B/C, T.O. 1C-141B-1-1 dated 1-6-03, with approx 334 pages. 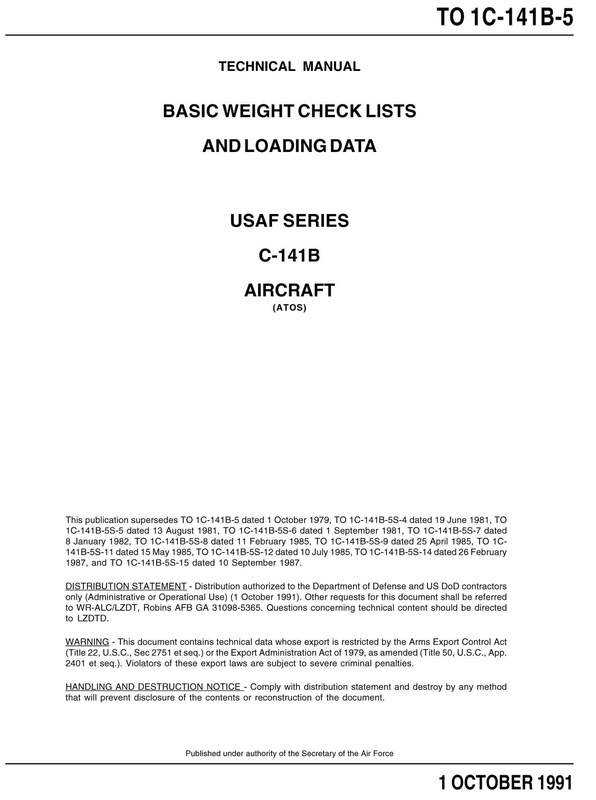 USAF C-141B/C Basic Weight Checklist and Loading Data, T.O. 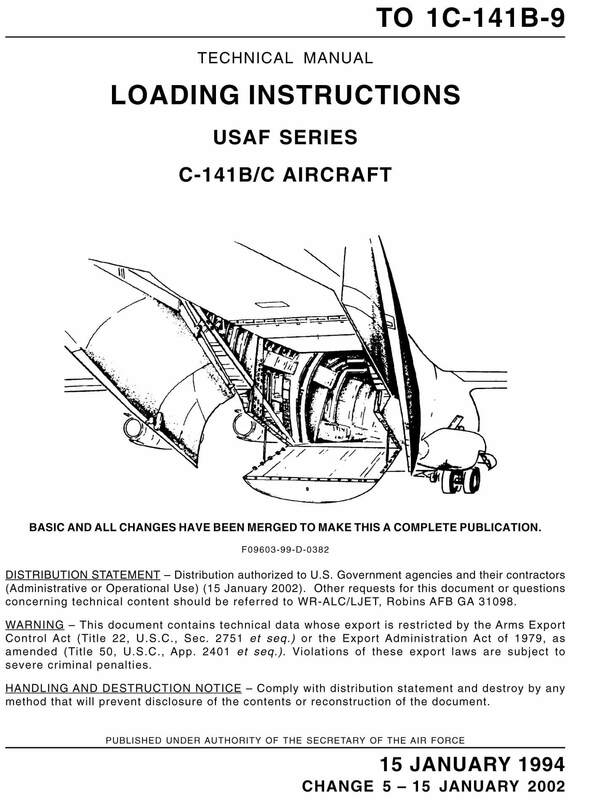 1C-141B-5 dated 1-10-91, with approx 146 pages. USAF C-141B/C Loading Instructions, T.O. 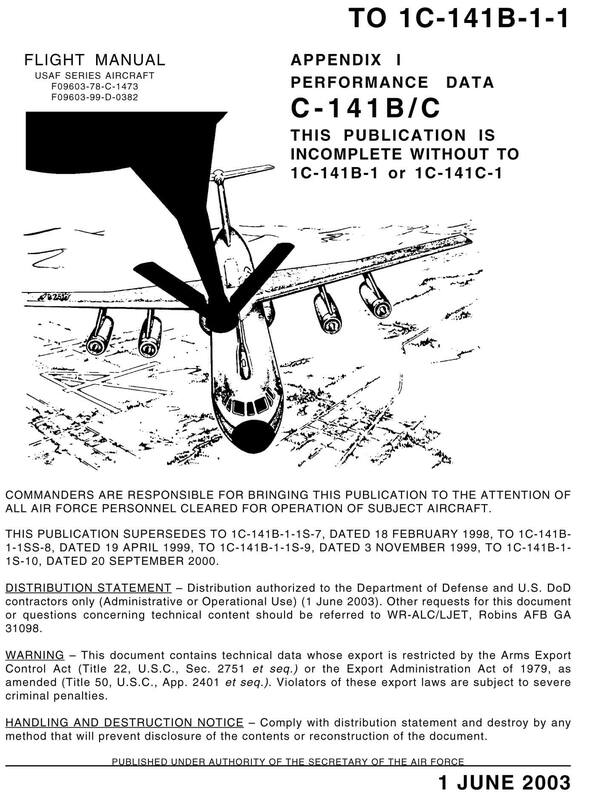 1C-141B-9 dated 15-1-94 revised to 15-1-02, with approx 684 pages.